Thai Drinks Co., Ltd., the non-alcoholic beverage arm of Thai Beverage Plc. 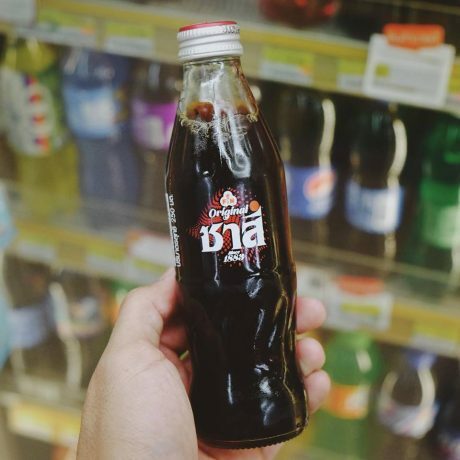 has announced the availability of Sarsi (ซาสี่) in glass bottle from 10 August 2018. 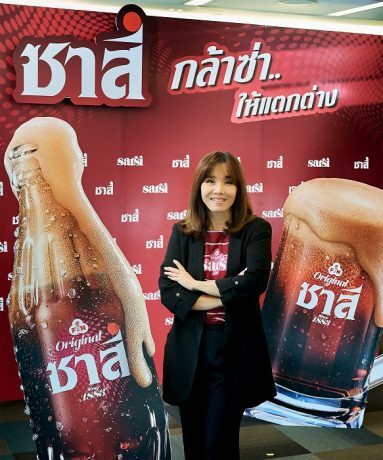 The return of Sarsi into Thailand has generated a quite a buzz in the Thai online media scene. The F&N Sarsi is described on-pack as the original Sarsi with its origin tracing back to 1883. 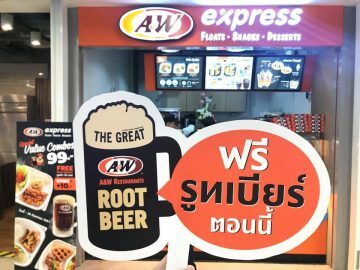 Sarsi or root beer, is known for its foam. It is natural for Sarsi to have the image of overflowing foam to entice consumers who are new to Sarsi or for those who have used to drink and miss the unique flavour. In Malaysia, F&N had a throwback for its Sarsi and Orange flavours to celebrate Chinese New Year in early 2018. The drinks came in a slim can featuring the image of the classic F&N glass bottle imprinted with the words 1883, the year F&N was founded. The target audience in Malaysia is different from Thailand. 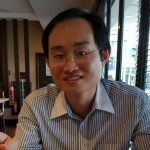 In Malaysia, there are a lot of sarsi carbonated soft drinks in the local market and the key selling point for the Sarsi throwback is to offer consumers the chance to relive the original sarsi taste. In Thailand, it is to bring back sarsi into the market. From 24 August 2018 to 23 September 2018, Sarsi is available at a discounted price of THB 10 (normal price THB 12) at 7-Eleven Thailand.